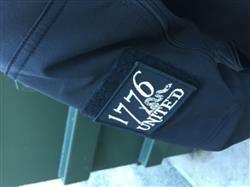 Our Embroidered 1776 United® Logo Patch! One per order. I have received several compliments on this patch alone. Stays I. Place and is a uniform size for most Velcro squares. I would buy again when they have them in MULTICAM. 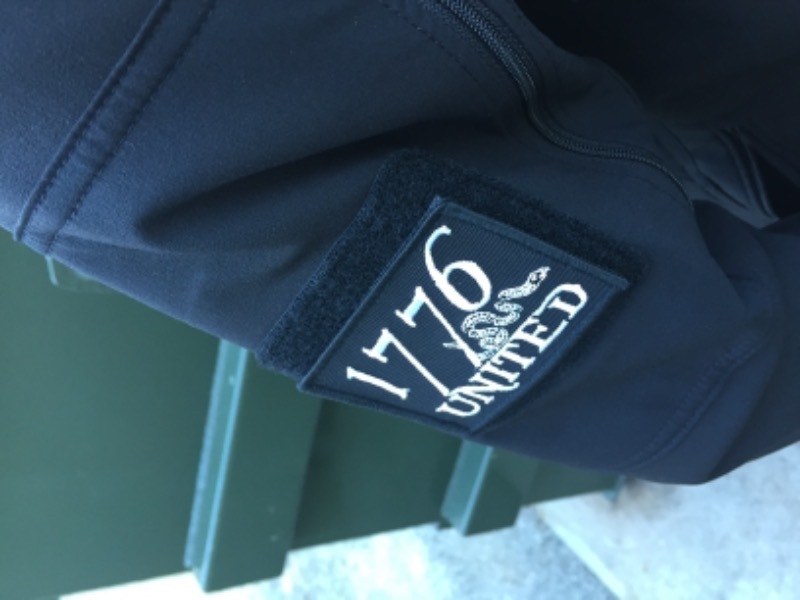 The patch 1776 United patch is a high quality patch!!! 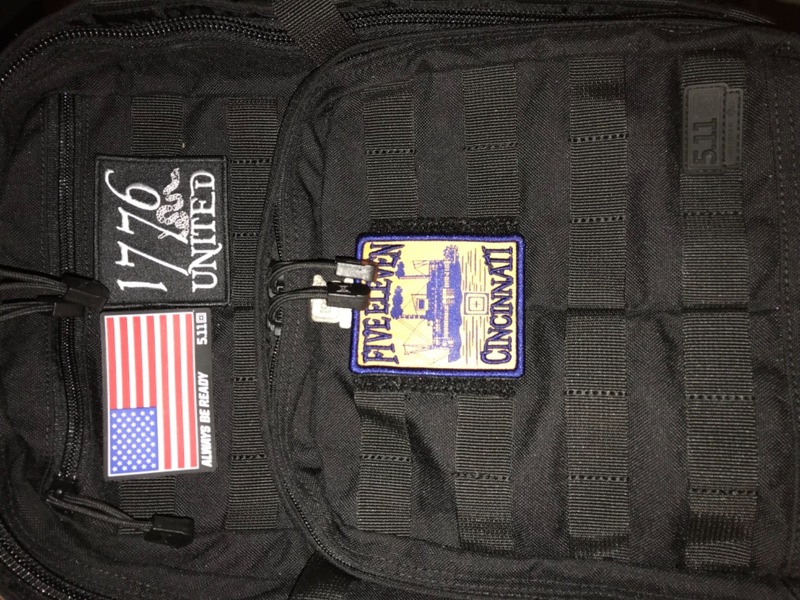 It’s in use on edc backpack to remind America we’re all patriots!!! I have two new logo patches and they are sharp! 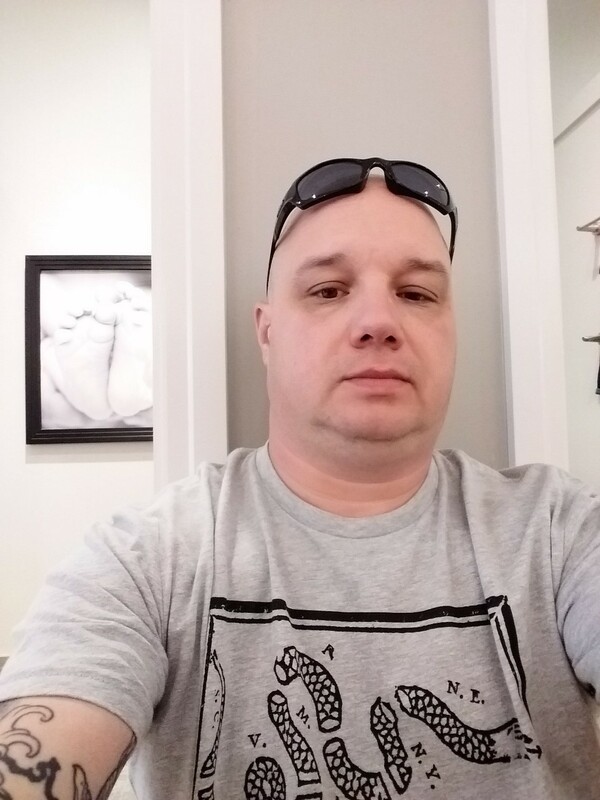 I am pleased with the good quality materials and construction. Both patches fasten and stay put. Been great! I attached it to my case for my AR love the way it looks!